A Special #NationalSiblingsDay Nod – Yesterday was National Siblings Day. Out of the million different social media tributes I saw, one stood out. My sister took to Facebook to do a little more than just recognize her two incredibly cool brothers. Besides the photo she posted of the three of us, she published an additional image as well. This particular photo was of Miranda with my wife. 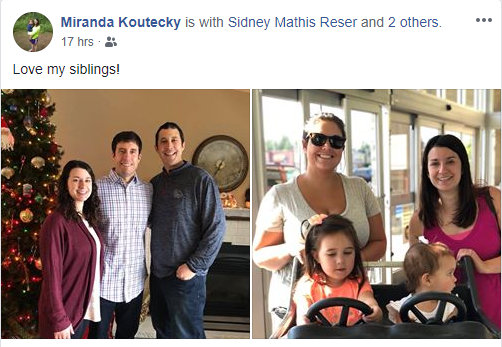 To see my sister embrace Sidney not just as a sister-in-law, but as a sibling, was really sweet. I am proud of their special relationship! My sister considers Sidney a sibling. An Impactful Priest – As I have written about before, Catholic priests hardly have lifetime assignments at parishes. Bishops move them around their respective dioceses quite frequently. Even though change is inevitable, it is strange to think about what the Catholic Campus Ministries program at the University of Montana will be like after July 1. Father Jeff Fleming has served as the pastor at Missoula’s Christ the King Parish, the University of Montana Newman Center, for 12 years. As a student, I found comfort and spiritual growth within the CCM program, with much of it due to Fr. Jeff’s spiritual direction. 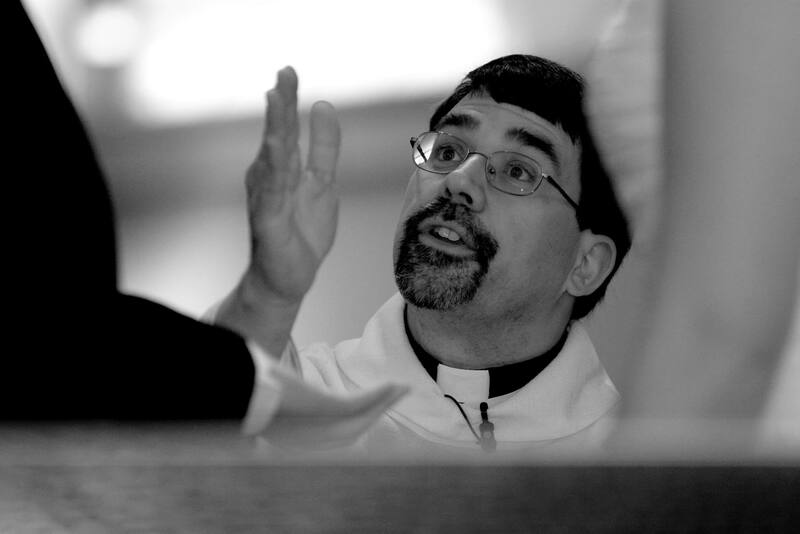 Taking over for a priest who was beloved for many years at Christ the King, Fr. Jeff had big shoes to fill when he arrived my sophomore year. He exceeded expectations and molded the program with his own personal touch. My experience with CCM at UM is a big reason why I am so passionate about the efforts being undertaken at Coastal Carolina to build our own Newman Center. Thank you, Fr. Jeff, for impacting so many college students during your time in Missoula. Best of luck with your new assignment! Fr. Jeff has had such a positive impact on University of Montana students and the Missoula community in general (photo courtesy of my good friend Kristina Dolan). 2-For-1 – The Da Vinci-esque artwork continues to come home with Sloan. This evening, she surprised me with a “P”enguin. Another development that happened tonight was a discovery I made at Food Lion. I stopped by the supermarket after work to pick up almond milk for Sloan. Also on the grocery list was a request from my wife to find her something sweet. This new peanut M&M bar looked pretty interesting! Will let everyone know how it is after Sid gives it a try. 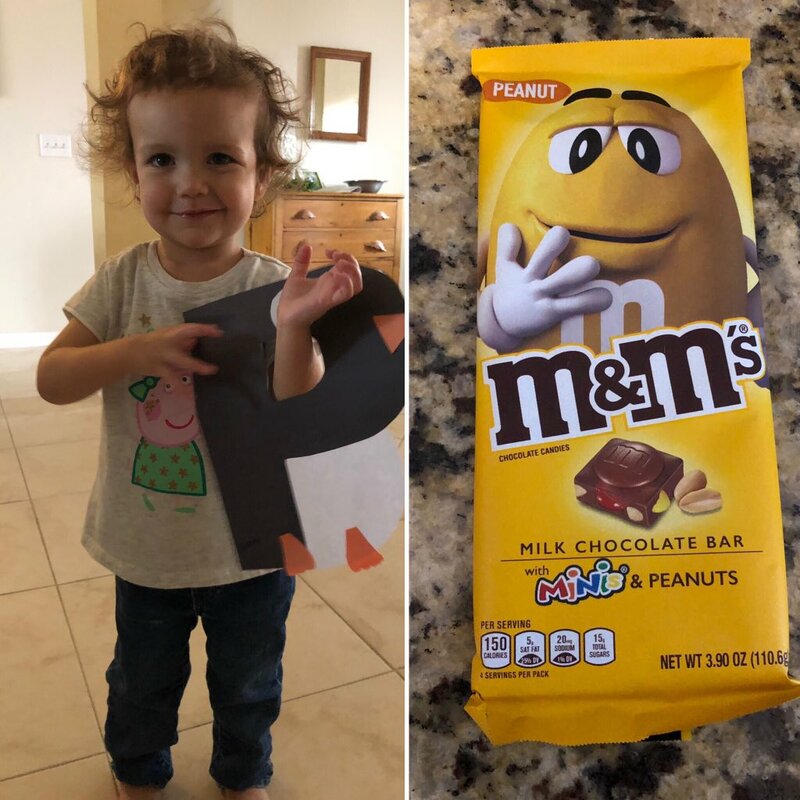 Sloan with her penguin artwork on the left and on the right is the new M&M candy bar I found at Food Lion. Nabisco – Time to jump from #NationalSiblingsDay to #NationalPetDay! Although I have no desire to have a pet, I am a cat guy. I enjoy how they are social, intelligent animals. Growing up, my family had a cat named Nabisco. She lived from the time I was in elementary school to several years after I started my professional career. 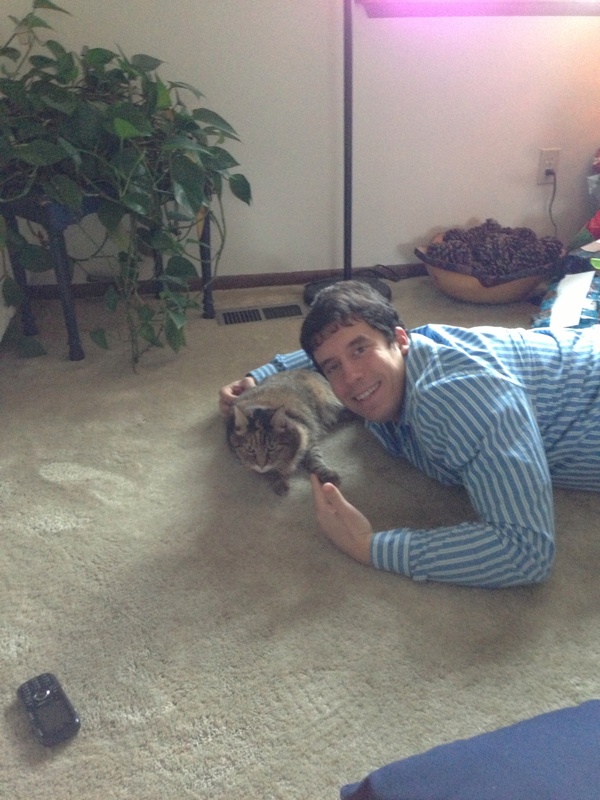 She was literally the best cat in the world! I am a little embarrassed to admit it, but I actually wrote a blog post in her memory about six years ago. On this National Pet Day, my heart is with Nabisco! I had Nabisco in my life from the time I was just a little kid until September of 2013. Defunct Restaurants – The most recent clickbait article that duped me into following the link was a list of casual restaurants that are now struggling or no longer with us. I had an entertaining time browsing through the 26 chains that were listed. The ones I was most nostalgic about? TCBY, Tony Roma’s, and Blimpie! All three of those were once located within walking distance of my childhood house. In fact, Tony Roma’s was the first “sit-down” restaurant I ate at with friends (no adults present). If you have time, take a stroll down memory lane by checking out the list. 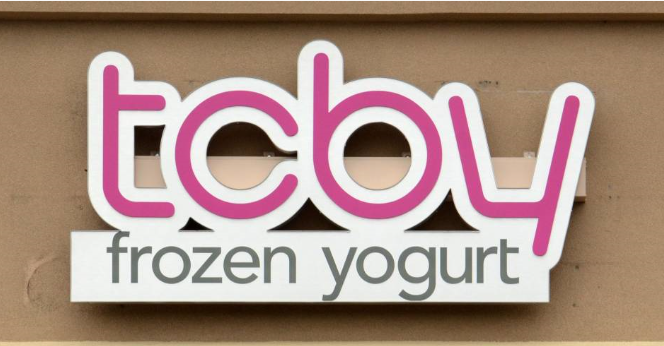 There used to be a TCBY that shared space with a gas station right next to my house growing up. How did I do tonight? Thanks for your readership and I will check back in on Monday. Have a great start to your Holy Week. Don’t Blink. Want to know the second that Brent publishes a new post? Supply your e-mail address and the moment new material hits, you will be notified.